Mr Green Casino has something that very few casinos are able to achieve, it has a unique feel to it and genuinely offers something significantly different from other casinos with no obvious substitute. In the online casino market there are many casinos that use the same software and often all that casinos have to differentiate themselves are bonuses which are ever changing, customer service and trustworthiness which is sometimes hard to quantify and marketing campaigns which add little if anything to player experience. Mr Green Casino manages to have a very different feel to it and this is one of its greatest strengths. Mr Green Casino aims to entertain and it succeeds 100% in delivering this objective. Other casinos focus on how much you can win, replicating a brick and mortar casino feel and other such looks but very few casinos really have Mr Greens focus on entertaining this is backed up by their unique interface, presentation and all aspects of the Mr Green experience. This is backed up by their humour, interesting facts appearing whilst you are playing some games and also inform the choice of games they have made available on their site. They are a No-download casino which means it takes no time at all to sample the site, their games and see if it is to your liking. Mr Green casino predominantly features NetEnt software but it also includes some of the best slot games by a range of other software developers including Microgaming and IGT. Unlike say Bet365 Games or Virgin Casino their offering is very NetEnt heavy and seems to feature all of the NetEnt games but it also features some of the most popular and innovative games on different software platforms so you get great games such as Thunderstruck II, Star Trek: Against All Odds and Megadeath as well as NetEnt offerings. In short they pick some of the most entertaining slot games across a range of different platforms so you can spend your time being entertained rather than having to search hard for games that offer the most rewarding experience. I love the NetEnt platform. It offers great graphics and a fantastic interface. It is a no-download casino that really goes to great lengths to provide a rewarding player experience. Other casino software companies are inclined to rely on big brand names comic characters, TV games and films for inspiration for their games but NetEnt actually focuses on creating interesting themes and individual games that actually offer innovation and a high quality player experience. Casinomeister awarded it the best software platform of 2011 and this highlights how far they have come and their commitment to providing a first class player experience. 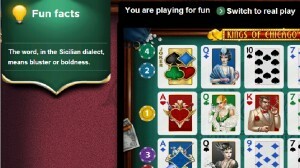 On the downside casinos that only offer BetEnt games do not have the breadth of choice that some of the larger software companies provide and Mr Green casino gets an excellent balance through providing the NetEnt games but also providing games from other providers that significantly broaden and add to the variety of their offering. 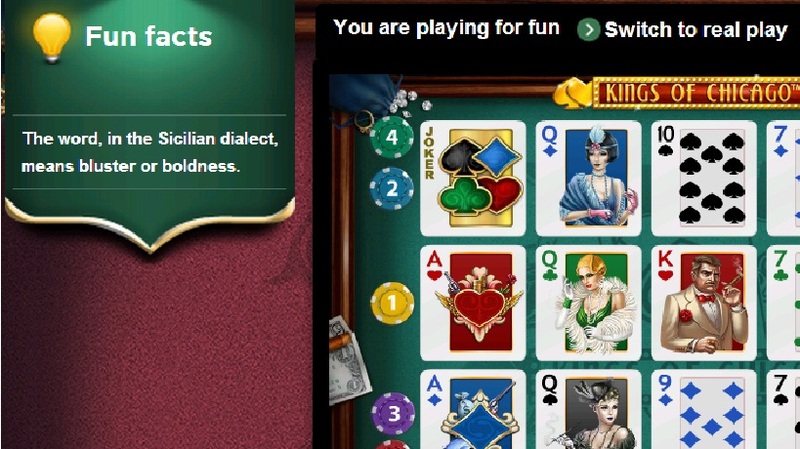 Playtech, Microgaming and 3Dice all offer better platforms in my view for many of the classical casino games such as roulette, blackjack or video poker. Mr Green offers greater choice and variety than a standard NetEnt casino in this area but some of these extra choices are simply not as good as the NetEnt software and it does not have the breadth and depth that other platforms are able to offer. I really enjoy playing on Mr Green Casino and do feel that it is one of the most enjoyable platforms to play on. The interface is very easy to use when choosing games and adds greatly to the atmosphere. In terms of bonuses Mr Green casino does offer slightly better terms than some BetEnt casinos at present throwing in some free spins and giving you option to withdraw your deposit before you have met the wagering requirements for the bonus in some circumstances. They take a very different approach to bonus terms than other sites which offer legalistic terms for players to study and perhaps get confused by. I like knowing exactly where I stand with bonus terms and I am familiar with the sort of standard terms that appear but I do think that their approach is both refreshing and ideal for new players not wanting to study long, jargon heavy documents before starting to gamble. They currently offer 100% matching bonus up to £250 with 35 * bonus playthrough, chances to withdraw your bonus prior to clearing bonus terms and 10 free spins on a slot game thrown in which is pretty decent and better than what many other NetEnt supported casinos currently offer. As a newish casino they do not have the history and experience from which they can be judged in terms of how trustworthy they are or what their commitment is to customer service but they appear to take player issues seriously as is evident by everything concerning the design of their site. I have not heard anything negative about them and I am very much inclined to give them the benefit of the doubt. They are an accredited casino with Casinomeister which does provide some piece of mind.